Generate fake Discover credit card number with CVV and Expiry date for testing only ! How to get a Discover Card card number? The vast majority of Discover Card credit card numbers start with 6 and are 16-digit long issued primarily in the United States, The credit card number must pass the Luhn Algorithm Check. 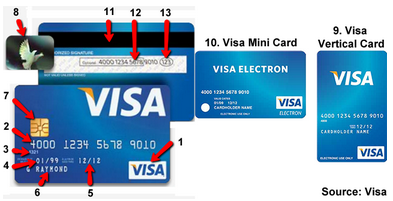 Every Discover credit card has a specifically prefix like: 6011, 622126-622925, 644-649, 65.